A medical branch that deals with the study of hormones is known as Diabetology-endocrinology. Hormones are the secretions from the glands that secrete at different target sites in the body. 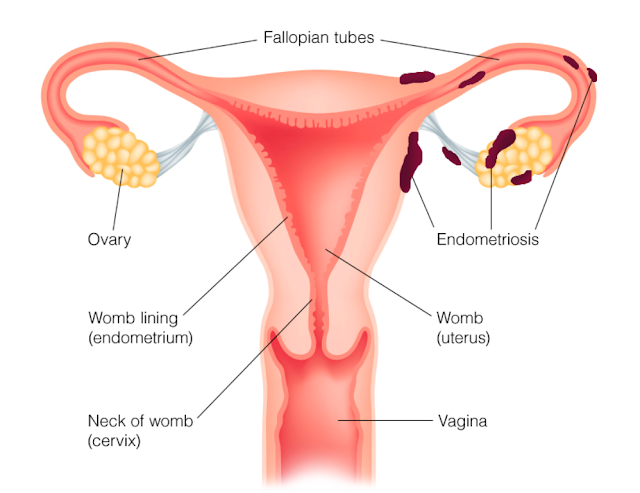 These secretions are secreting from ductless glands and poured directly into the blood, hence, known as endocrine glands. These hormones are playing an important role in the management of many body processes. Pancreas secretes insulin that controls the blood sugar level. The study of blood sugar, insulin, and diabetes is comes under Diabetology. 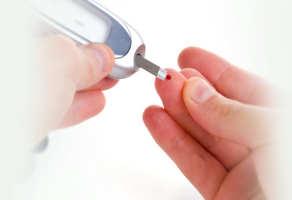 Diabetology is one of the major branches of endocrinology. Diabetology and endocrinology provides the best available patient care by integrating the modern therapeutic advances for the management and prevention of diabetes. 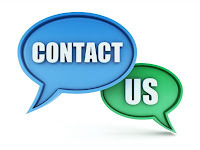 This area of clinical science includes diagnosis, treatment, and follows up of patients. Apart from regulating medication dosage and timing, the department is equipped with excellent facilities to avoid potential consequences of diabetes such as nephropathy, retinopathy, peripheral neuropathy, heart attack and strokes and other related diseases. The endocrinologist or diabetologist understand the various functions of the hormones in the body. The doctors understand the sign of developing low or high level of hormones and recommended tests according to the situation. On the basis of outcome, then they recommended treatment method and medication. It is good to do more exercise and follow a control diet for reducing the disease symptoms. 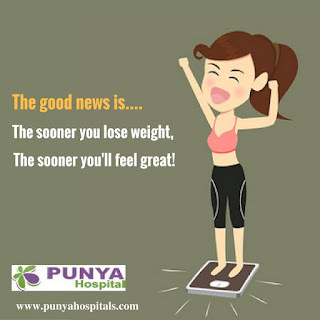 Punya Hospitals, Bangalore has endocrinologists, diabetologists and endocrine surgeons with many years of experience to handle endocrine problems. The hospital also has facilities to detect rare endocrine problems through diagnostic imaging.